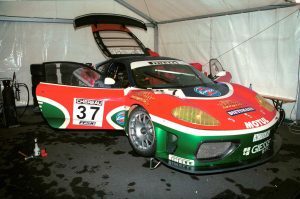 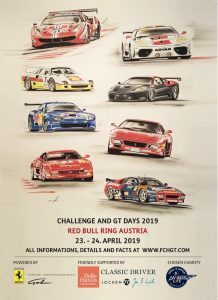 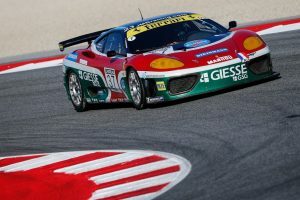 The Ferrari 360 N-GT was based on 360 Challenge car and tuned by Michellotto for the newly developed N-GT category of the FIA GT Championship. 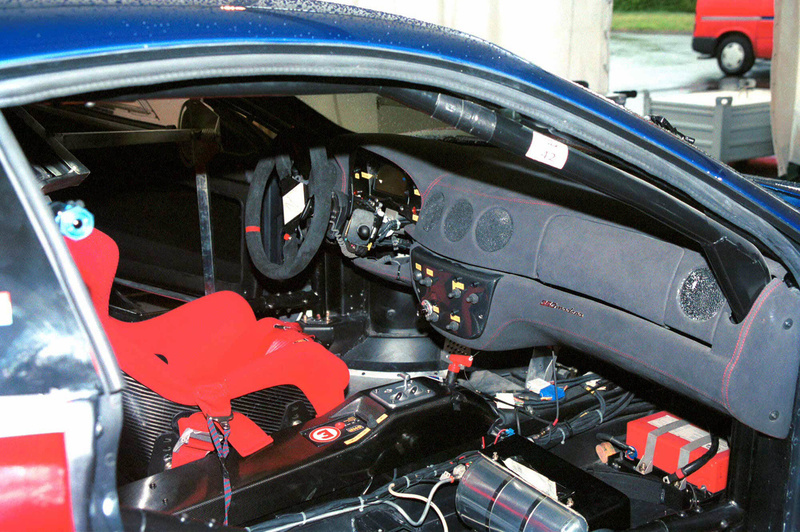 At that time it was the fastest version of the Ferrari 360 with over 540 bhp when derestricted. 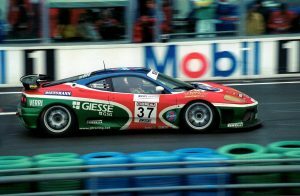 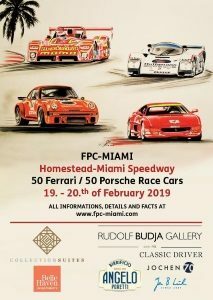 The 360 N-GT was capable of a top speed of around 310 km/h and on many occasions it outperformed the newer F430 GT cars of its time.In the first year Ferrari authorized Michelotto to built three cars (000, 001 and 002). 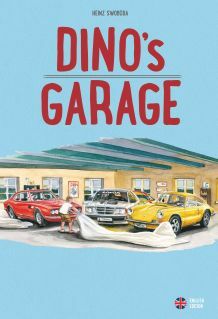 The success of these cars later led to the 360 GT.